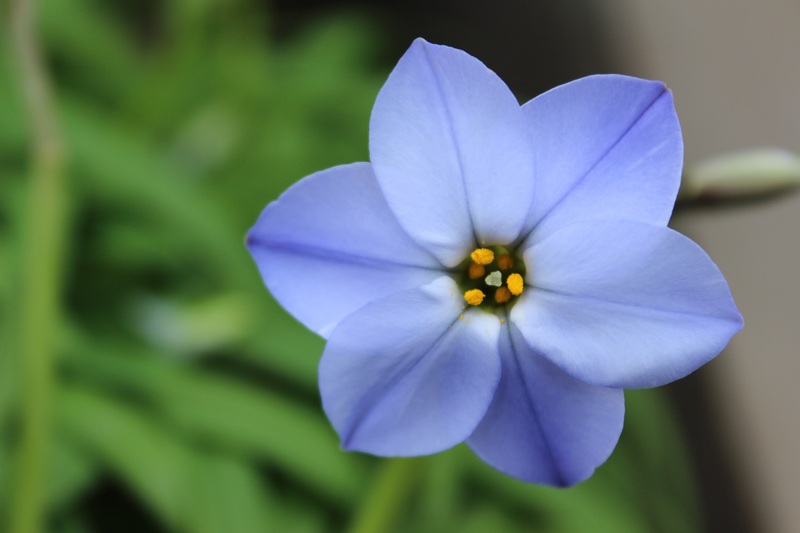 I love the simplicity and unusual colour of this flower. The powder blue, ombre petals create a nice symmetrical shape which I feel is really pleasing to the eye. This entry was posted in DSLR, Flowers, Nature, Photography, Photos and tagged blue, DSLR, flower, nature, ombre, petals, photo, photography, powder blue, symmetrical by myeye1. Bookmark the permalink.